Centrally located for easy access by air, sea, road or rail, our Technology Centre showcases a range of Mazak machines and technological innovations to suit your application needs. Benefit from our team of experts in sales, applications, service and spare parts support to maximise your machine uptime. 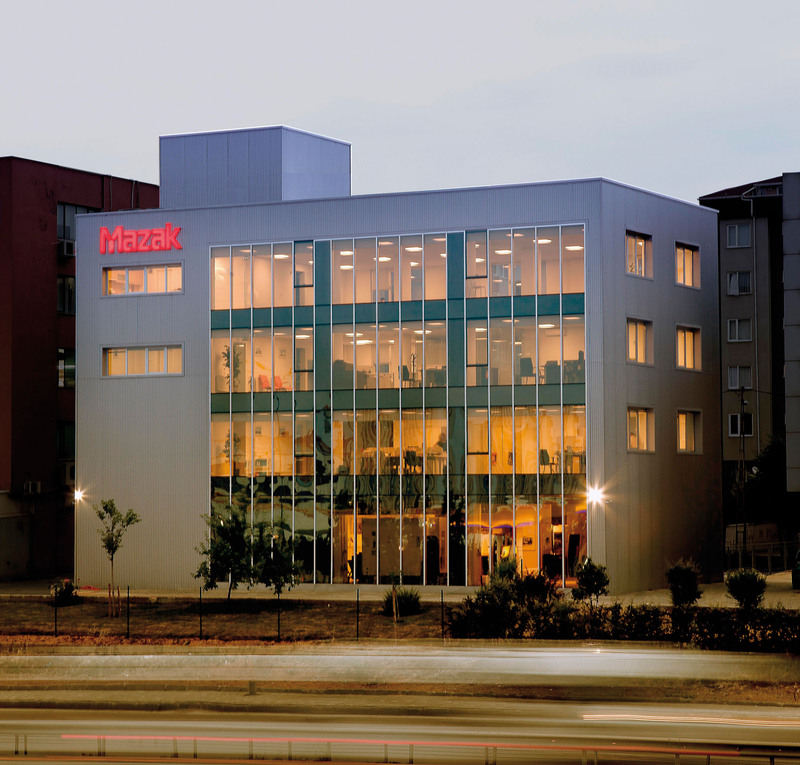 Yamazaki Mazak Turkey Makina Ltd. Şti.